On September 4th over 150 HubSpot developers from around the globe traveled to Boston for the fourth edition of “HubSpot Developer Day”. This is a special time for HubSpot as we LOVE to have the amazing people building on our platform come together to learn, network, and have fun with each other. 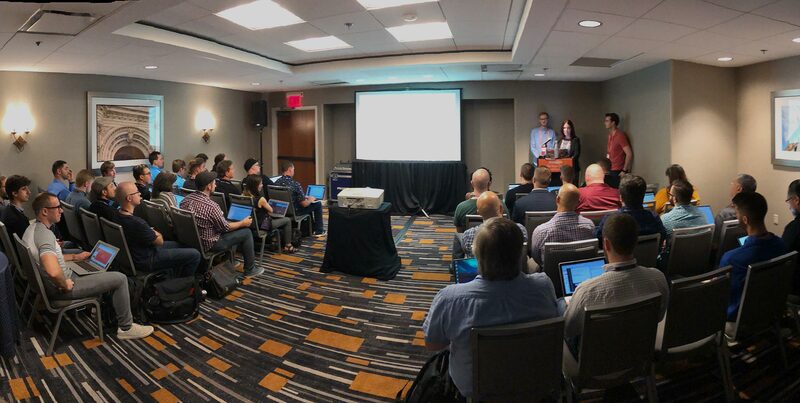 HubSpot Developer Day included eleven amazing sessions and workshops of developer content, including our “HubSpot Community Science Fair” (powered by AWS) where community developers showcased what, and how, they were coding on HubSpot. We’re pleased to release four of the session recordings from Developer Day 2018. Please grab a cup of coffee, enjoy the videos, and share them with your CMS developer friends. A handful of community developers (thanks Jon, Maia, AJ, and Mark) organized a meet-up the night before the event for food, drinks, skee ball, and fun. We will definitely make this an annual event. 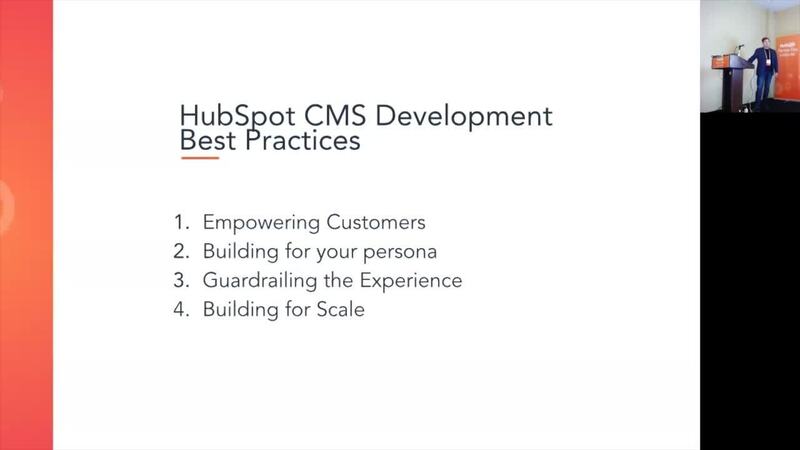 The power of the HubSpot CMS lies in developing brilliant custom modules. This interactive session will start by exploring exciting community examples and the code powering their creations. Afterwards, we’ll get hands on in the code to push the limits of what you considered possible and help you take your custom modules skills to the next level. HubDB - What Is It and How Far Can You Take It? Join us as we explore unique ways community developers are using HubDB and the code powering them. Whether you’re brand new to HubDB, or an expert, this hands on workshop will give you new insights for building your next CMS creation. Want to empower your team and clients while spend less time fixing issues? Learn the latest techniques and best practices for building UI for marketers or content creators that is flexible, yet unbreakable. From sign-up to hello world, HubSpot’s APIs allow you to extend the potential audience for your agency, integration or service. 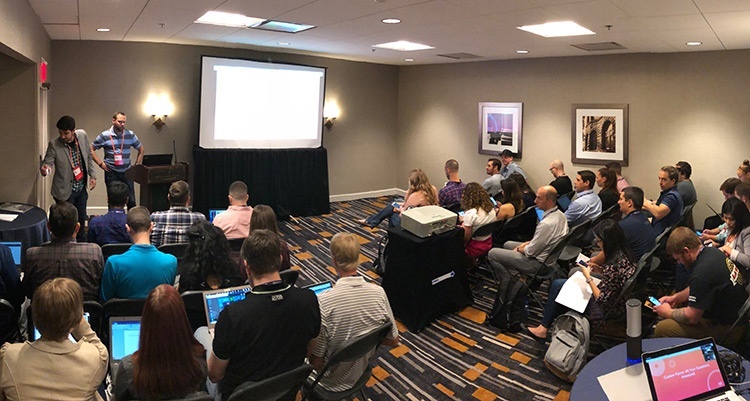 This session is for anyone who wants to learn about the HubSpot APIs from scratch, and is meant to break down any barriers, share real world examples, and get you started before you leave the room. You’re invited to Developer Day 2019! 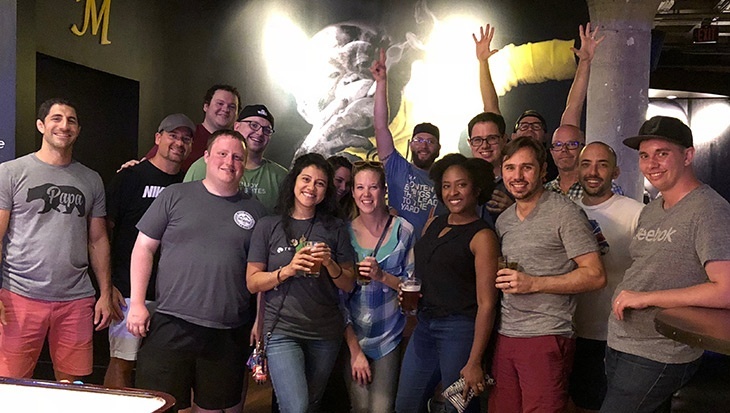 We are already planning a number of developer events in 2019 and would be honored for you to attend. 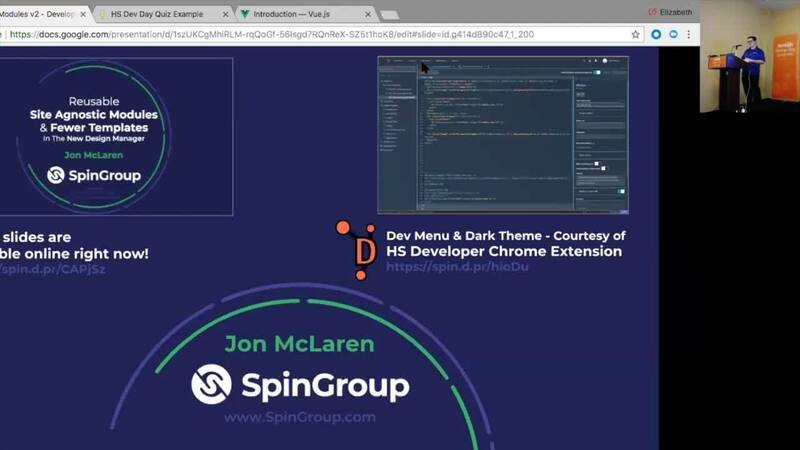 You can also stay up to date with all things CMS development by joining the HubSpot Developer Slack. 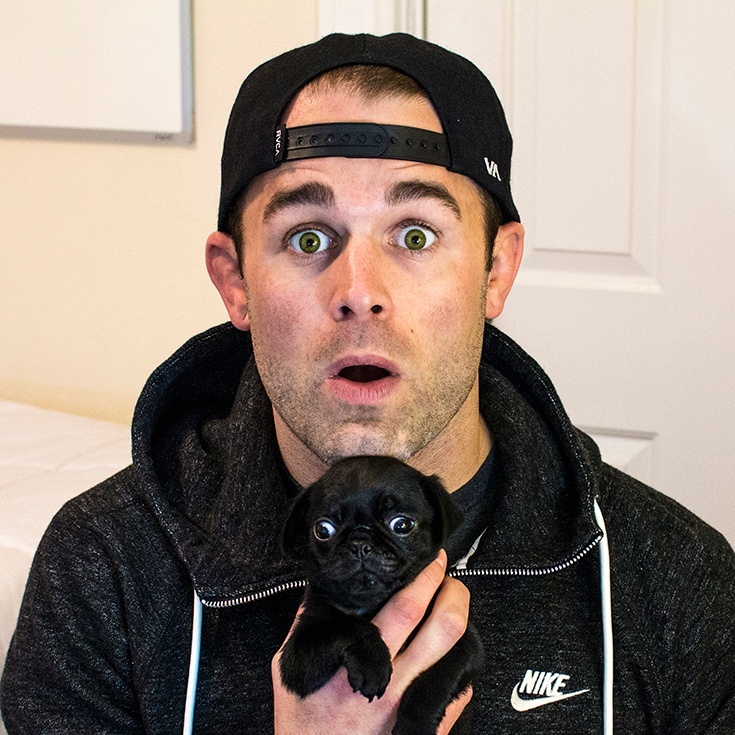 See you at our next event, my friend!